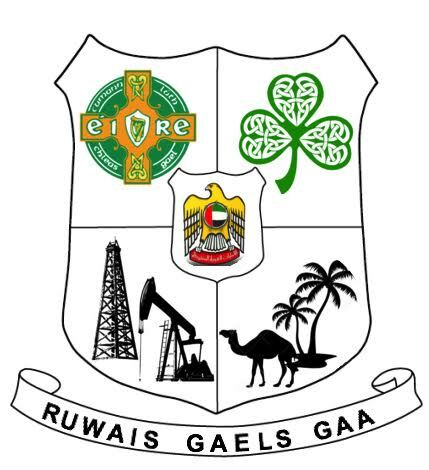 Ruwais Gaels is located in a rural area 240 km from Abu Dhabi, founded in 2015 by a Galway girl named Caoimhe Mac Brian. With little to do in the depths of the desert, Caoimhe was determined to set up a team for the girls to get involved in. After her industrious work, a Junior team started training in September 2015 and took the Middle East by surprise. The first year of its formation saw the team go undefeated in the Middle East Junior A League, resulting in promotion to the intermediate ranks for the coming season. We currently have a small community of 50 Irish teachers, all of whom play, train or support the newly founded Ruwais Gaelic football team, while also introducing the sport to girls from across the globe. 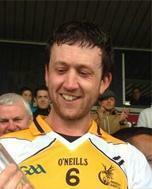 Since its formation, this club has given the people in Ruwais a piece of Irish culture. It sees not only the commitment of the players, but also the time and effort of the trainers. Not to mention the support from the remainder of the community, who travel across the continent to support Ruwais Gaels along the way. The club now competes at Intermediate level and the girls continue to put in a huge effort at training and in tournaments. We welcome everyone in Ruwais to get involved in the hope that the club can continue to grow.